At one point in time, things at this location were a bit more "royal." As reported years ago by Eating in Translation, the former King of Latvia Deli at least made some traditional cookies. 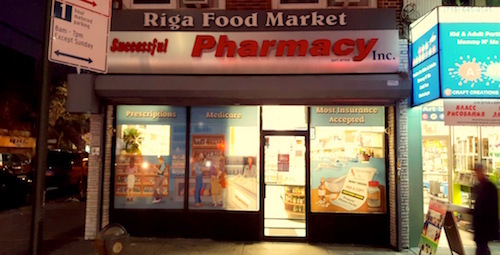 Nowadays the corner is home to a split shop that consists of the Riga Food Market and the Successful Pharmacy, which closes up much earlier in the night and makes the whole corner look shuttered when approaching from the west. Inside the market a few Russian goods are available, and exactly one product from Latvia: a small can of sprats in oil (below). 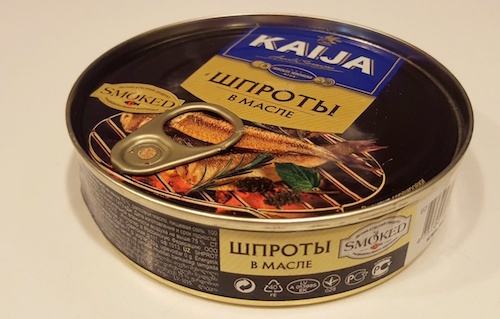 I was with a friend from Ukraine who immediately recognized the famous brand Kaija from Riga, who have been selling an array of canned fish products since 1882. Sprat is in the family of forage fish like anchovies and sardines, similarly small and oily. One of the places in the world they flourish most is in the Baltic Sea. 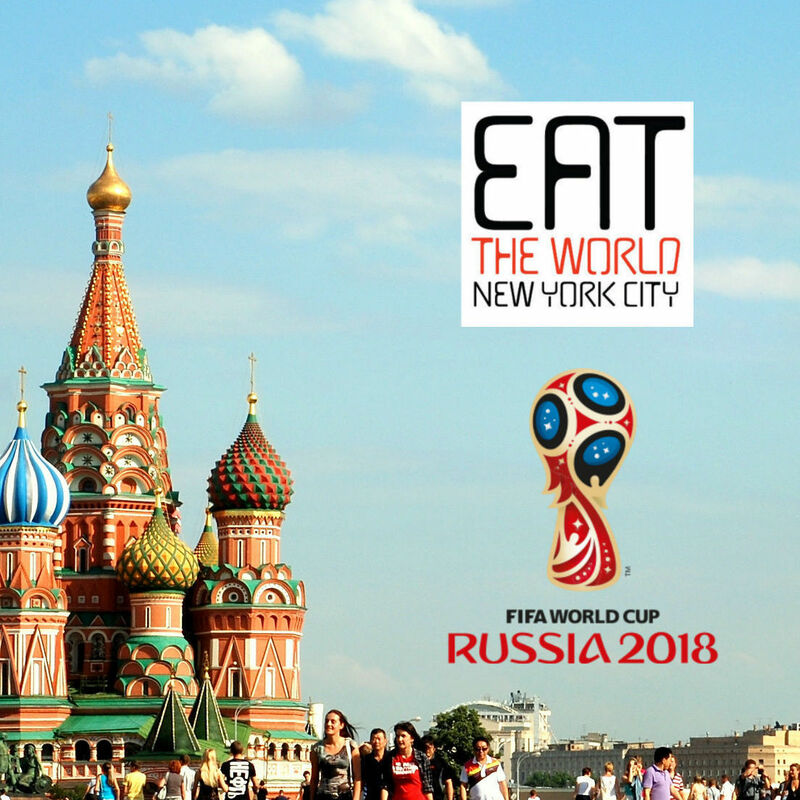 So now you know, if you have a craving for some oily fish snack from Latvia, a source exists for you.